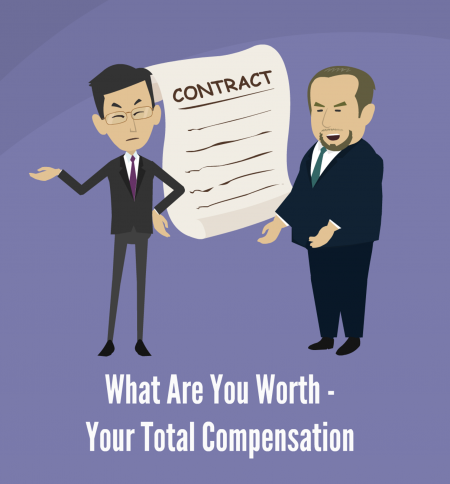 If you ask the question, “What’s my salary?” you are broadcasting to the nonacademic world that you don’t have a clue about compensation in the world of business. Every job has a value range and that’s what you are worth to a business (unless you are an owner). We cover the common ways you earn money (about 12), how Human Resources sets a base salary and how to research compensation for a job/company and determine your worth. Your initial job title and compensation set your base for the future – so get your full value!! In addition to information in the video, you will get a compensation worksheet when you purchase this product.